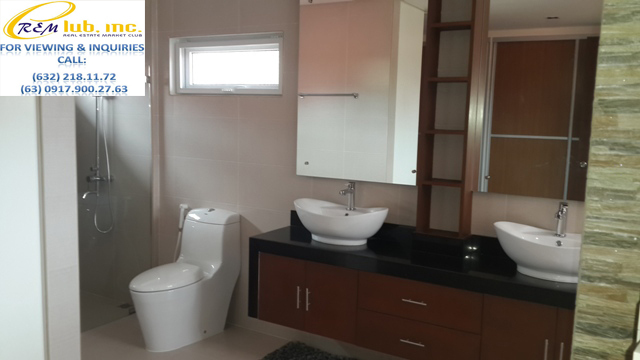 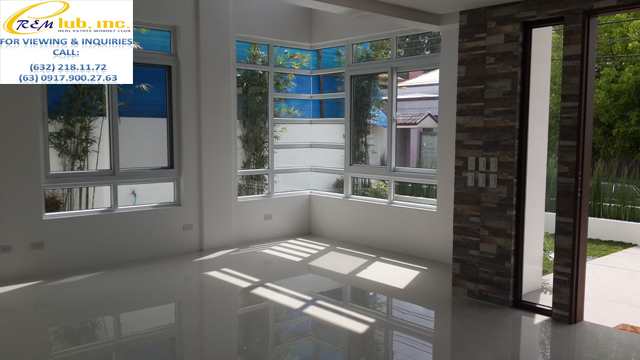 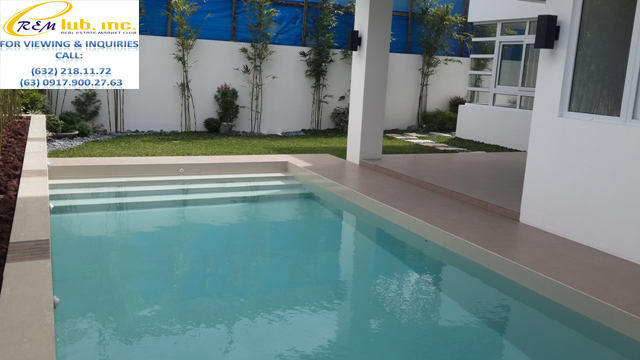 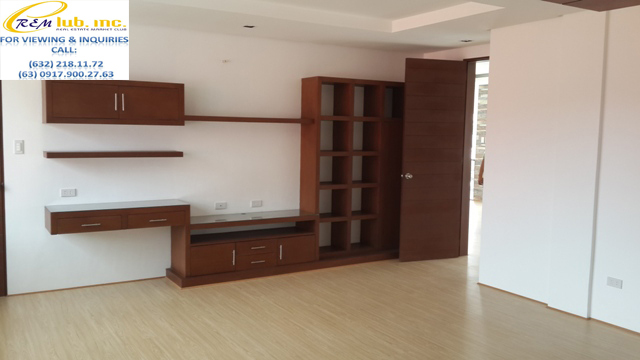 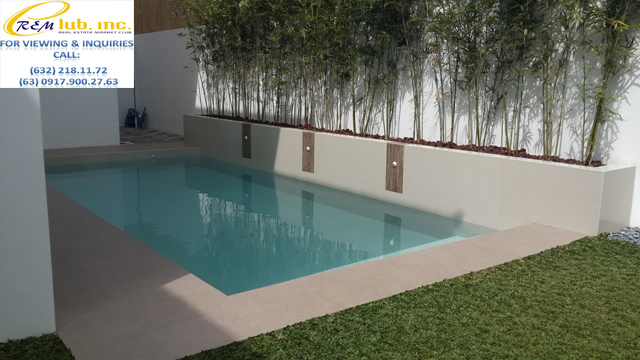 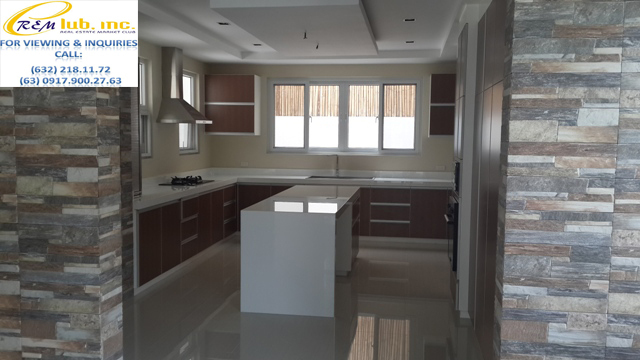 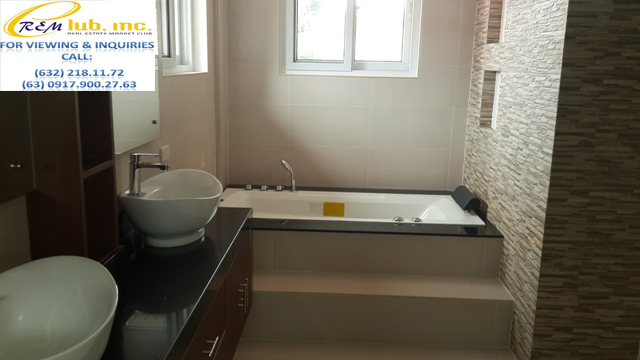 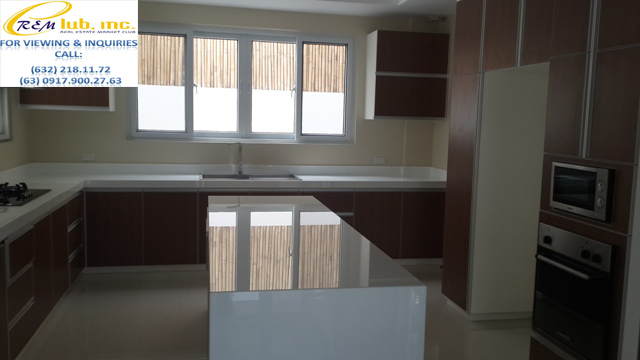 This brand new two storey house is massive in size as it sits on a lot area of 420sqm and is located in an executive enclave inside the village. 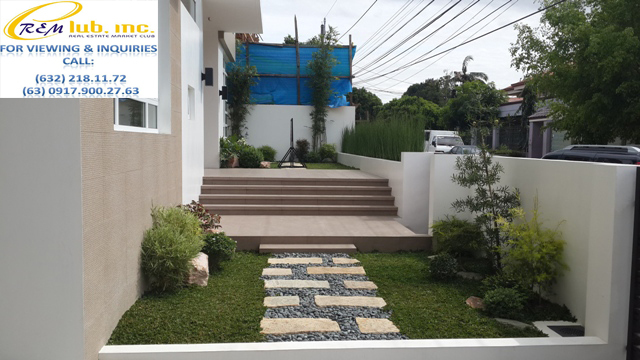 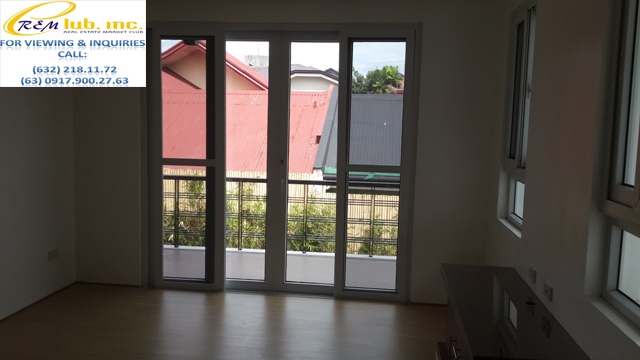 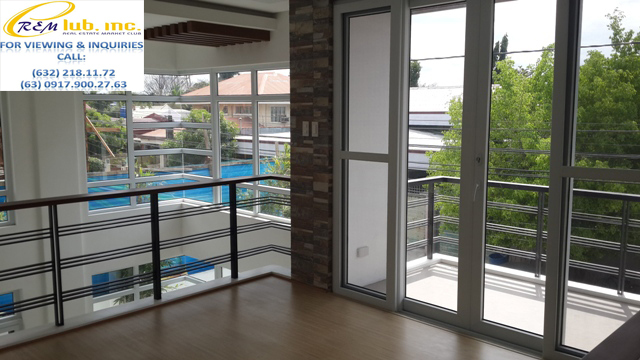 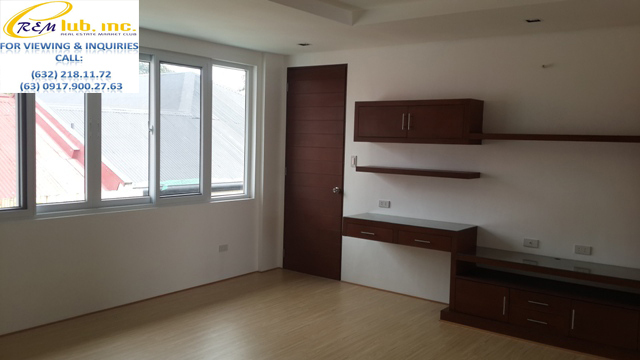 It is found within the vicinity of Concha Cruz Street and is in close range to the Alabang Zapote Road, Madrigal Business Park, and Ayala Alabang Village. 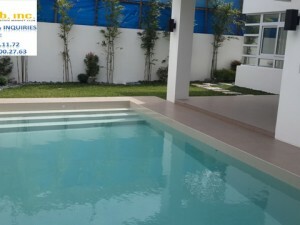 The house itself has a lot area of about 400sqm. 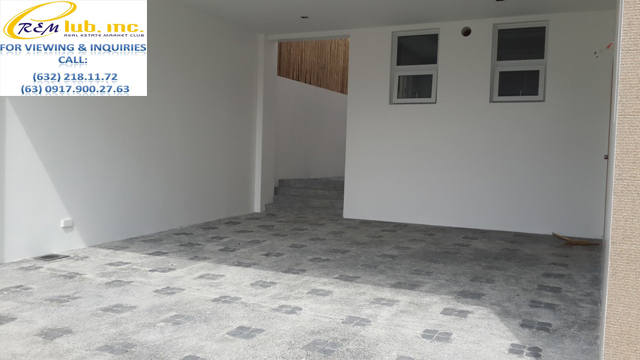 It has 4 bedrooms, all found on the second level, a den on the ground level, 5 toilets and bath, a spacious kitchen, and a 4 car garage. 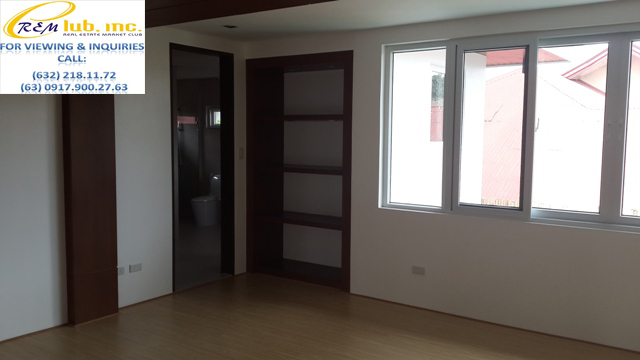 It also has a spacious living room, lanai, a maids room with toilet and bath, drivers quarters with toilet and bath, a laundry/service area, and a spacious garden beside its regular sized swimming pool.